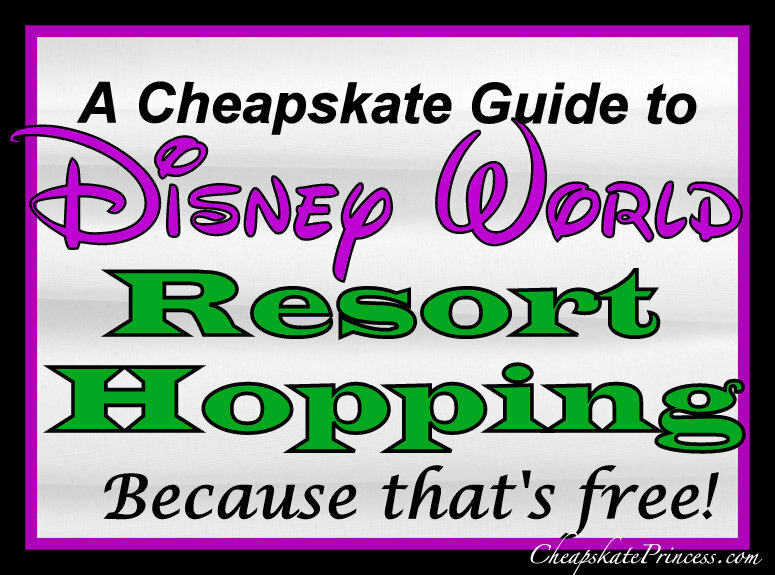 If you ever hung out in the lobby of a Disney Resort, to feel like you were vacationing there, then you might be a Cheapskate Princess! One of my favorite parts of a Disney vacation is visiting resorts I am not actually staying in. I have referred to myself as a lobby rat for the last 25 years. I had no idea if you were “officially allowed” to visit the other hotels before I started this website; we just drove over, walked around, grabbed a snack, and enjoyed the atmosphere. I have walked myself and my family around every single Disney World Resort property. 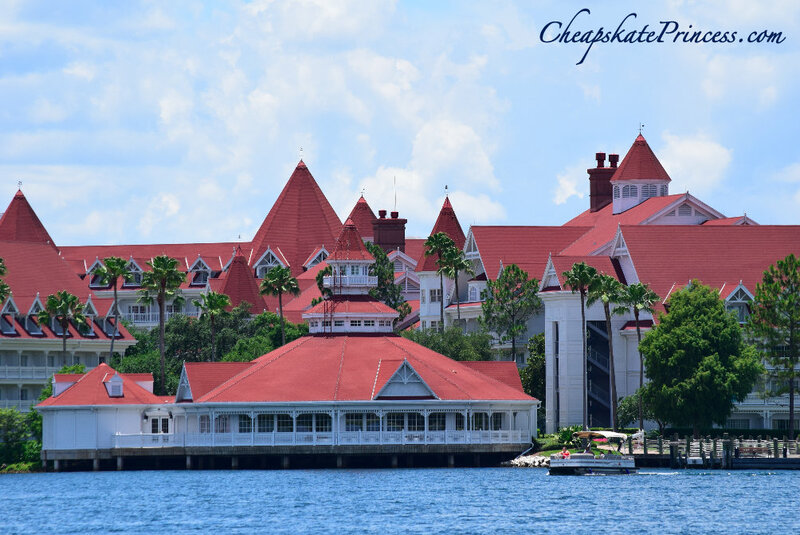 While I can’t describe the inside of all the rooms from actual personal experience, I can tell you about the architecture, the amenities, and the fabulous qualities of each resort.